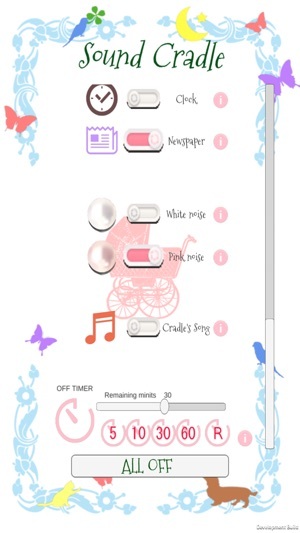 Sound Cradle brings you the widest and most versatile selection of white noise and baby sleep sounds. 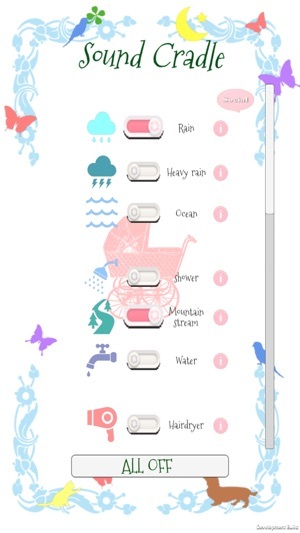 From ocean and rain sound, to hairdryer and water, you’ll have all the needed sounds to calm and relax your little one in a glance. Tap to turn on/off and enjoy! It’s a well-known fact that white and pink noise sounds calm the baby. However, the sounds of nature have also shown surprisingly amazing effect in calming the baby. The great thing is that if one sound doesn’t work, you can always change and choose from multiple baby sleep sounds. Are not you suffering like that? A baby is a wonderful gift from God. But this wonderful gift can not sleep gently. This little tyrant wakes up suddenly at midnight, shouts loudly, complains something and keeps bothering you. It will soon be hungry, and it will start to cry all of a sudden if it thinks it is sad. If anyone tackles this problem alone without help, you are completely exhausted. Please do not hold this problem alone. 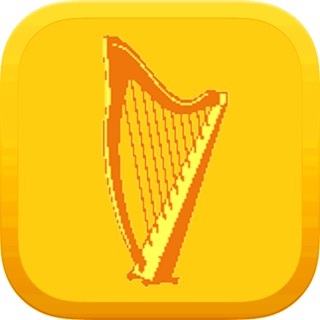 Here is a smartphone application that will help you. 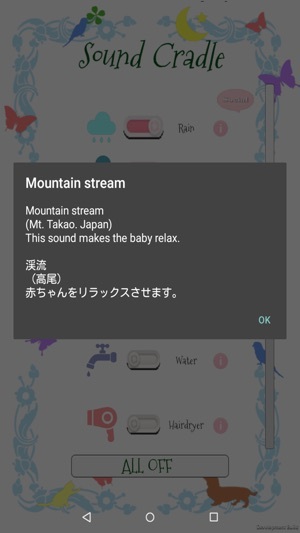 This application contains a lot of sounds that draw attention of the baby, sounds that relieve the baby's nervous nerve, relax, and calm the baby. 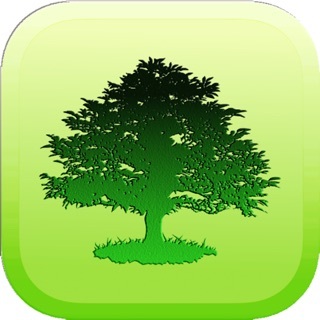 Please try using this application before you are completely exhausted. 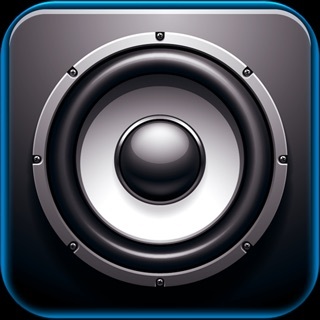 Also, if you request the sound you want, it will be added when upgrading the application. 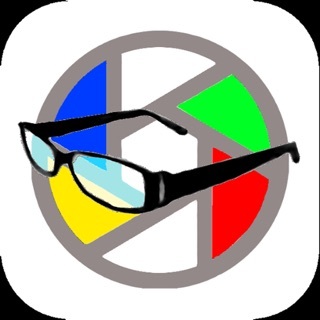 From today this application is your partner.Let's work on this problem together with this application! 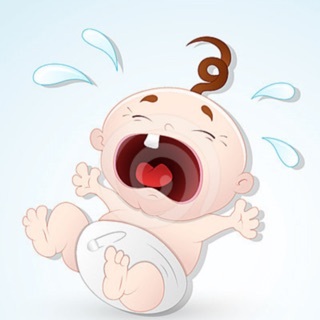 Don’t you hate it when your baby starts crying and you can’t stop it. Well Sound Cradle has tons of different baby relaxing sounds and thus we are sure you will find the right one that works for your baby. Don’t let you and your baby suffer! 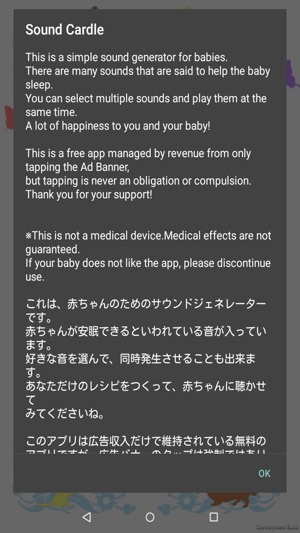 ※This is not a medical device.Medical effects are not guaranteed.There are individual differences in the effect of this application. 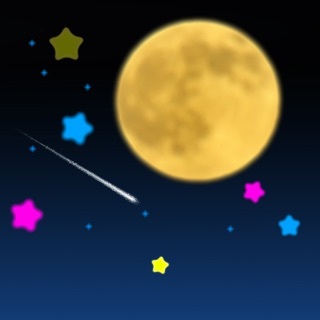 If your baby does not like this app, please discontinue use. Two new sounds were added. The UI has been fixed.